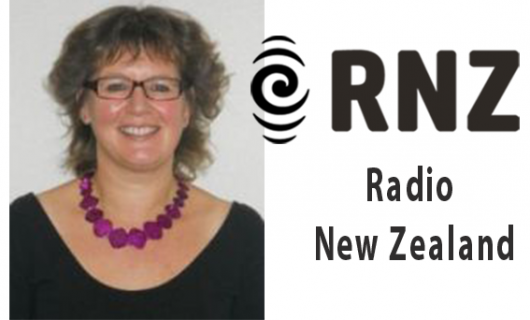 Radio New Zealand’s Rural Reporter Alexa Cook interviews IDREC’s Dr Jackie Benschop about the concerning increase in the number of Leptospirosis cases in New Zealand this year. So far in 2017 we have had a tripling in the number of reported cases. Possible causes and preventative measures are discussed.